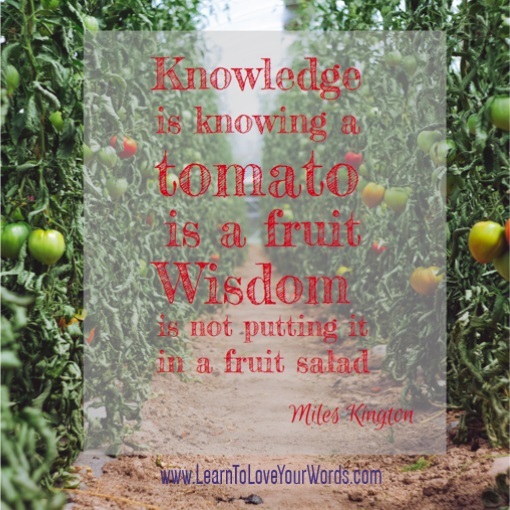 “Knowledge is knowing a tomato is a fruit. I do enjoy a pub quiz. It was a regular event when we had a lodger living with us. Pitting our knowledge against fellow drinkers in a local pub, my hairless-husband was ‘boldylocks’ and myself, our lodger and her friend were the ‘three birds’ – we never won, but never came last either! The definition of an easy question is one you know the answer to, and being in a room with a quizmaster and other teams has a way of making you feel either like a genius or a complete idiot! At pub quizzes with questions about football or reality TV, ‘Boldylocks and The Three Birds’ were an embarrassment. At quizzes with history and geography questions, we were competing with the winners. Sharing and learning are great motivators for anyone running their own business. We’re constantly striving to be better than we were yesterday, both personally and professionally. Communicating your knowledge is one of the greatest benefits of blogging for your business. 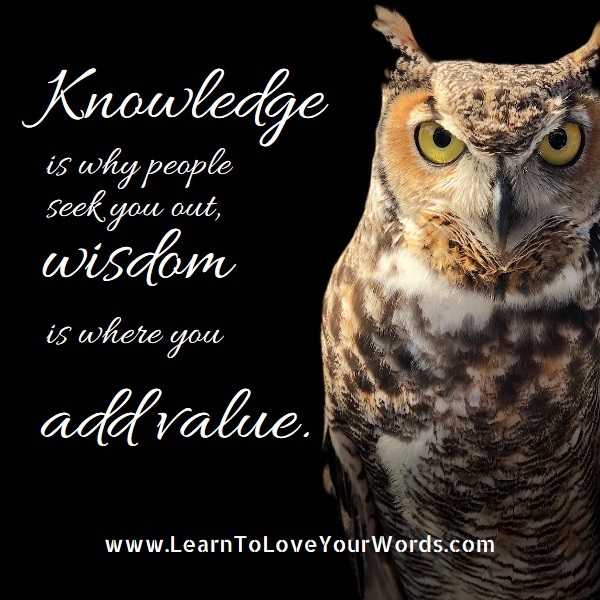 Knowledge is why people will seek you out, wisdom is where you add value. We can look up a question on Google, get the answer from a blog, but that alone is not enough for us to action that new found information. Knowledge is easy to seek out and acquire, where you add value as a business is in sharing your wisdom, and that’s what people will pay for. It’s one thing to know something, quite another to apply in practice. 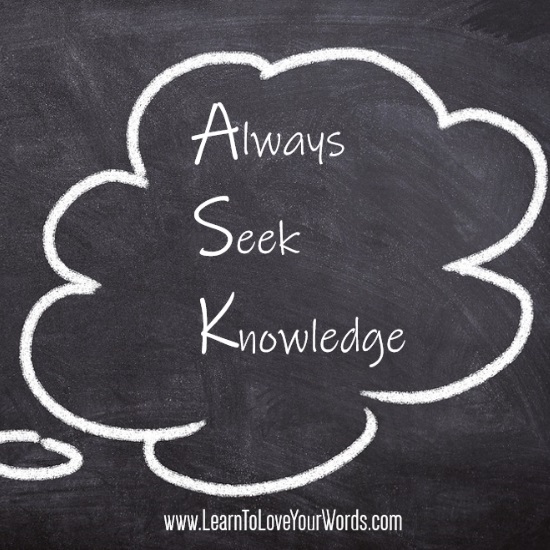 Understanding how your knowledge draws people into your world is why K is for Knowledge in my A-Z of Blogging. Be the answer when people ASK questions, by openly and generously sharing your knowledge. Build a profile for yourself as an influencer and an expert in your work by writing your own blogs. 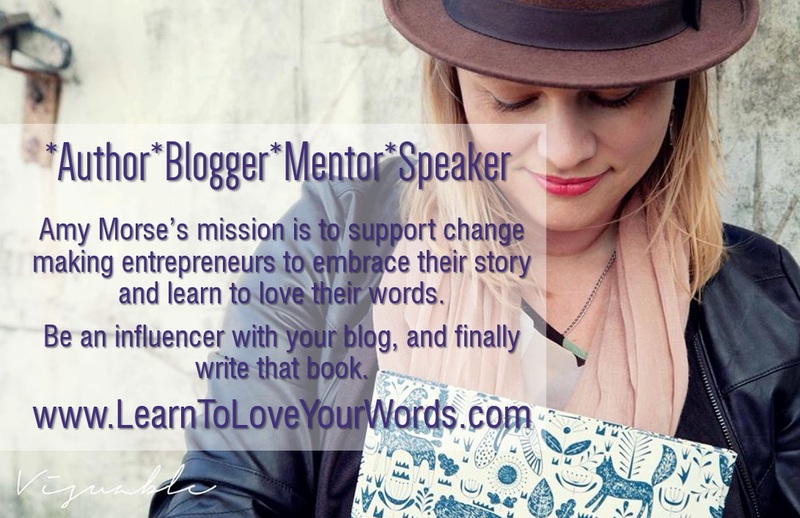 How could you share your knowledge on your blogs? 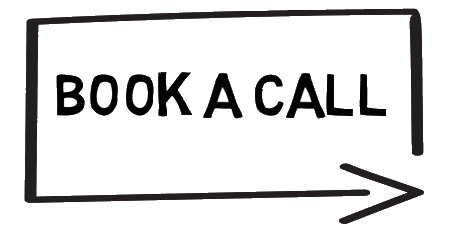 ← Is Your Business Due for a Facelift?